As far as past Ipsy bags go, this one was just so-so. The products that were good were really good! But then again, the products that weren't my favorite weren't awful either. There was only one thing I'm just totally not going to use. So those aren't bad odds! Isn't this an adorable bag? They have been doing really well lately on their bags! I love the ombre, the glitter accent, and the tassel zipper was a really nice touch. These are Face Food masks. I always prefer makeup to masks and skin care, but I'm not upset about these because they are cream instead of sheet masks, which I'm not into. One is a strawberry yoghurt brightening mask and the other is kiwi yoghurt revitalizing mask. They feel and smell exactly like flavored yogurt, which I think is honestly really cool! The packaging is also super cute! This is the Aurora Pro Color Correcting Concealer in Pistachio. I never did get into the whole color correcting craze, and though I have tried a few different products it just never really worked well for me. So that's to say, I wasn't super crazy over this product. I don't have color correcting marked as something I was interested in on my survey, and I gave this a poor review, so hopefully I can avoid these from now on. This is an eyeshadow from theBalm Cosmetics from their Balm Voyage Vol. 2 collection in the color Kuwakaribisha. Don't ask me to pronounce whatever that is... This is a really nice champagne shimmery color! I always love theBalm eyeshadows, and this one did not disappoint. This is the perfect all over lid color to use as a base, and I will be using it frequently! 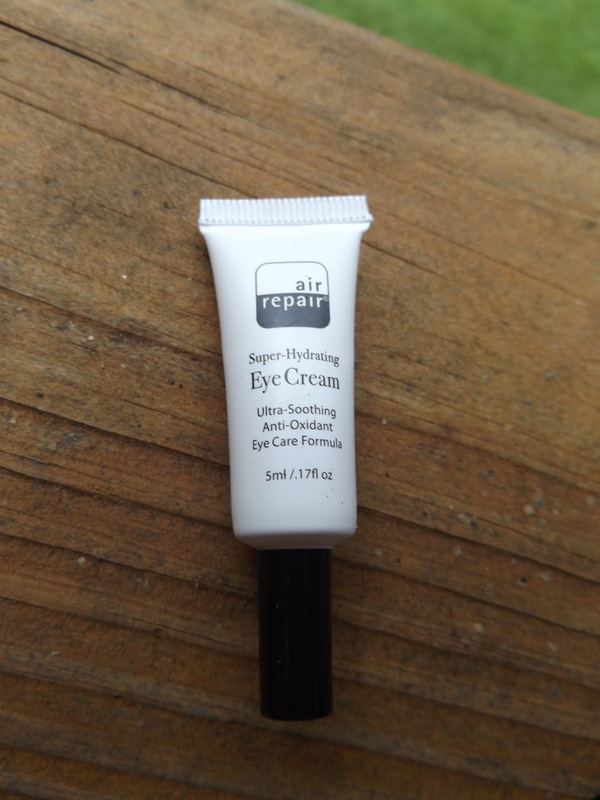 This is the Air Repair Super-Hydrating Eye Cream. 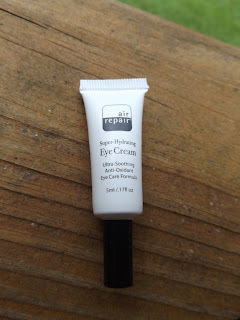 Though eye creams aren't something I am in love with or use too frequently, it is something I would potentially like to get into to save the area around my eyes in the future. The only other product I have like this is also from Ipsy, but it is very light, so this will be nice for the winter months.